Ever ignored the doorbell because you didn’t know who was there or weren’t expecting any visitors? Now thanks to a Chicago-based company, you can see who is at your doorstep and even talk to them from your phone. Smart video doorbell and motion detector, Xchime, is app-enabled and allows users to see anyone at their door from virtually anywhere. Launched on crowdfunding site Indiegogo last week, the innovative doorbell includes a 1080P HD camera with night vision, a smart light and a convenient garage door opener. Developed by Chicago’s Wireless Input Technology Inc., Xchime is a small, weather-resistant gadget made with stainless steel. 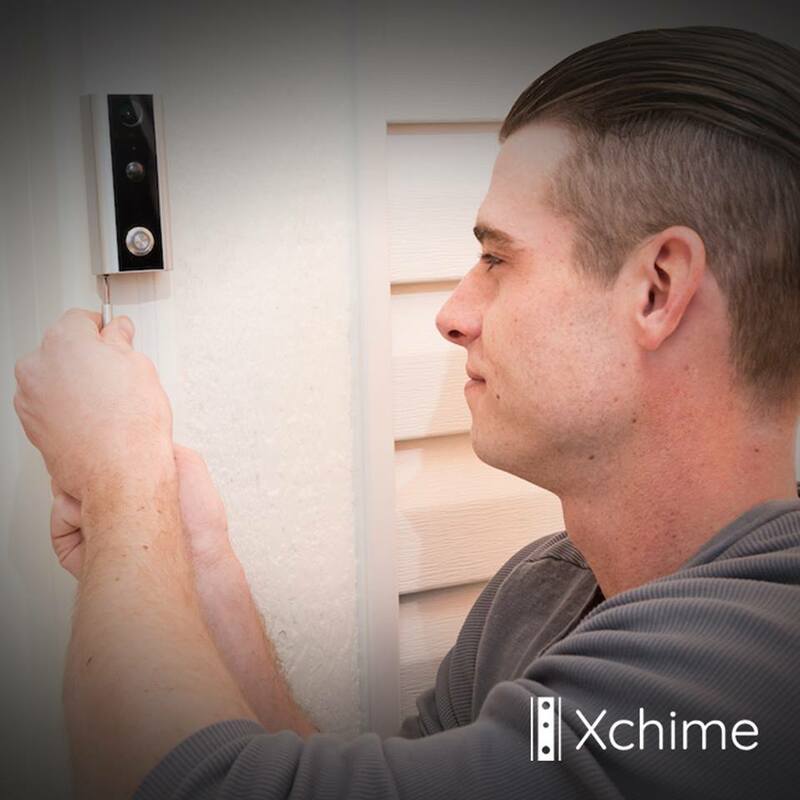 Using their phones, Xchime users can have live video chats with visitors, like telling the mailman where to leave a package if you’re not home. Also, visitors can leave recorded video messages, which can be viewed later on the app. 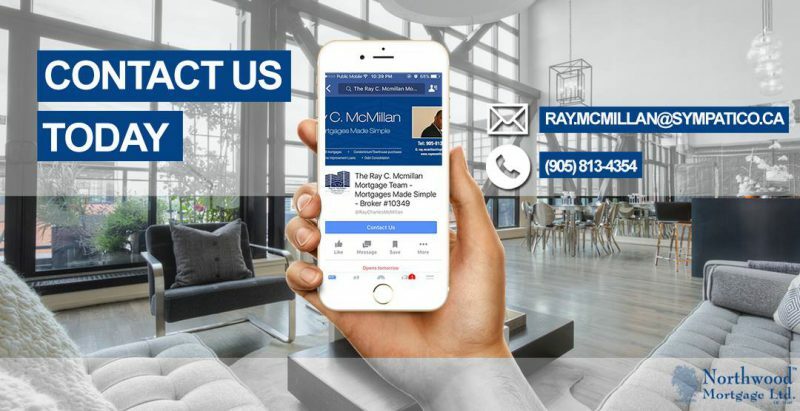 Xchime also includes features intended to help secure homes. 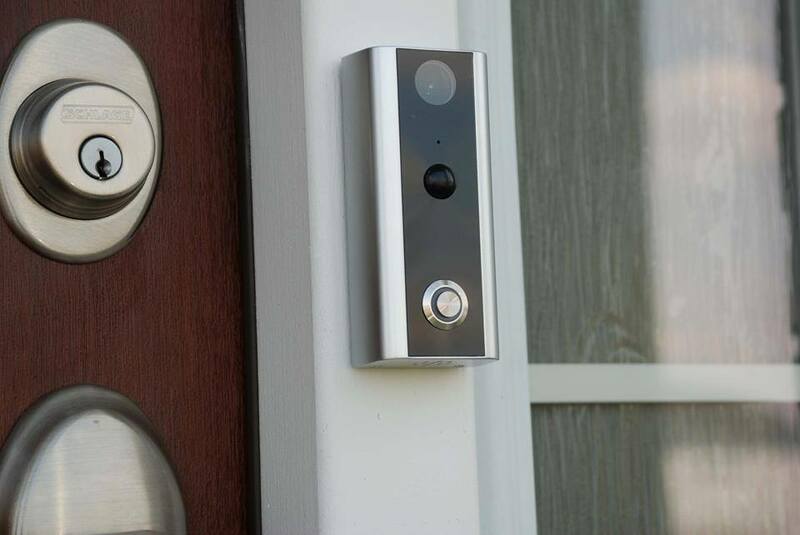 The doorbell is built with a discrete security camera and, whenever motion is detected within a 140 degree field of view, users will be notified through the app. Xchime also has Integrated smart light technology. When motion is detected, the doorbell’s light will turn on automatically in an effort to deter unwanted visitors. As an add-on accessory, users can purchase a garage door opener kit allowing them to open and close their garage with a push of a button from Xchime’s app. The doorbell retails at $129 USD and the first shipment is scheduled for August 2017.